F-250 2012 Purchase - Good Deal? 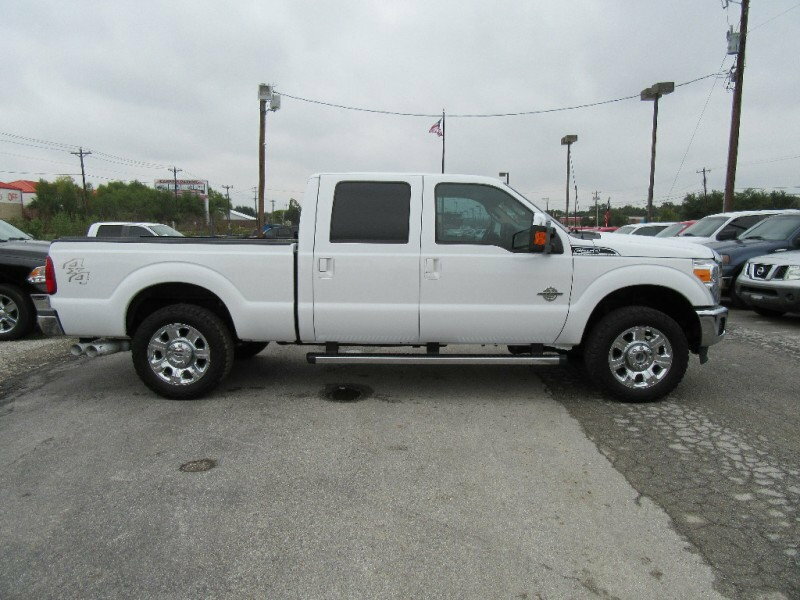 I'm looking at a 2012 Lariat 6.7 diesel , 4x4,with sun roof, bed cover, full screen radio / back up camera, and 4 door crew cab. Truck looks to be in good condition and runs great. has 185,000 miles. you can feel the transmission shift , but they told me it has a tune on it and that's why you can feel the transmission shifting. they are asking $25,000 . I can always feel the transmission shift in any vehicle I’ve driven. I have a tuner in a gas truck and it hasn’t changed “feeling” the transmission shift. Point being that it shouldn’t be an issue if the shifting feeling is normal. 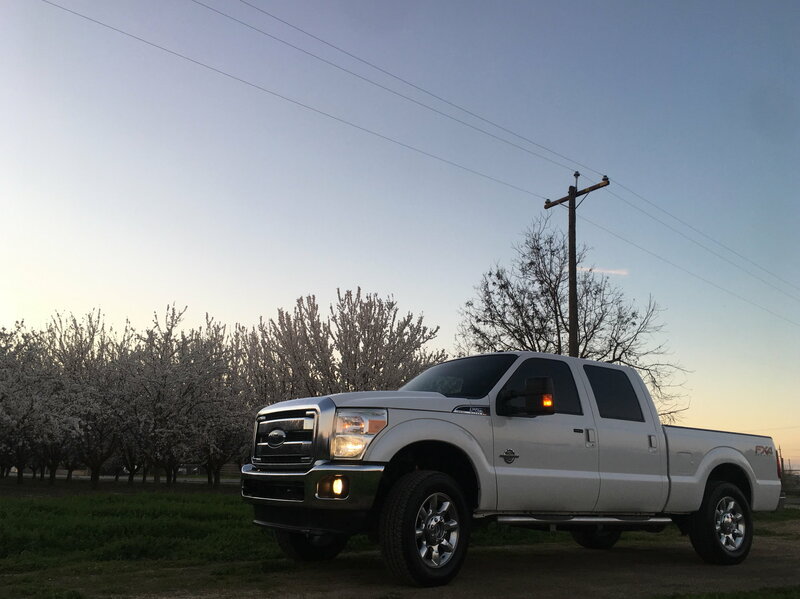 I’m in Northern California and a few months ago picked up a ‘13 F-250 163k Lariat Black Leather Moonroof about every option I think a can have except heated rear seats and heated steering wheel and I paid $20,000. Around here anything under 30,000 is considered a pretty darn good deal. Jump on Craigslist and look around. It won’t take long to know if it’s a good deal in your area. Also make sure you really check it out good. If you have a scanner to check injector balance rates, check em. If not, have a shop check it over. It's amazing how little these trucks are worth after a few years. Have the dealer run a Oasis report.That will tell you if all the service was done at the dealer and what service has been performed. 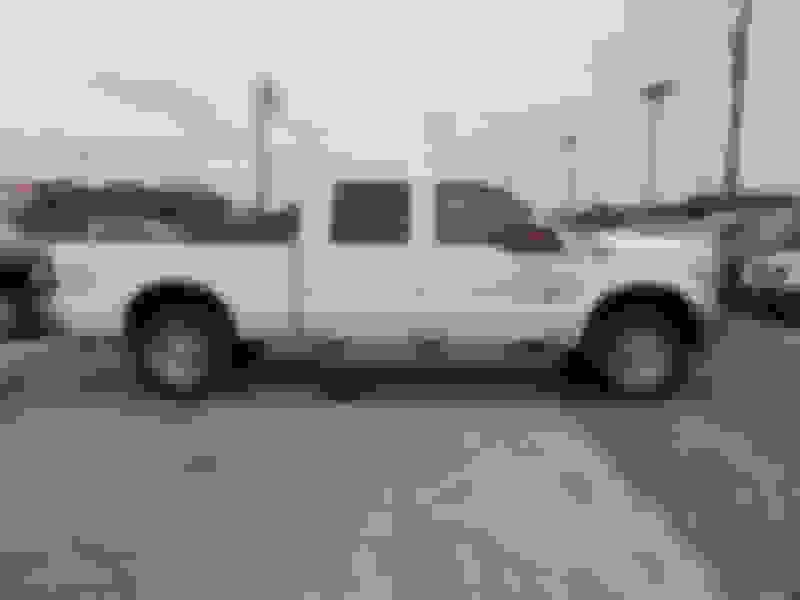 Have the dealer scan the truck to see if the there is truly a tune in the truck. Make sure that the truck isn't deleted If it has than there is a tune and I wouldn't buy this truck. Purchase Price Advice - Is this a good deal? Good deal? - A novice purchase question. 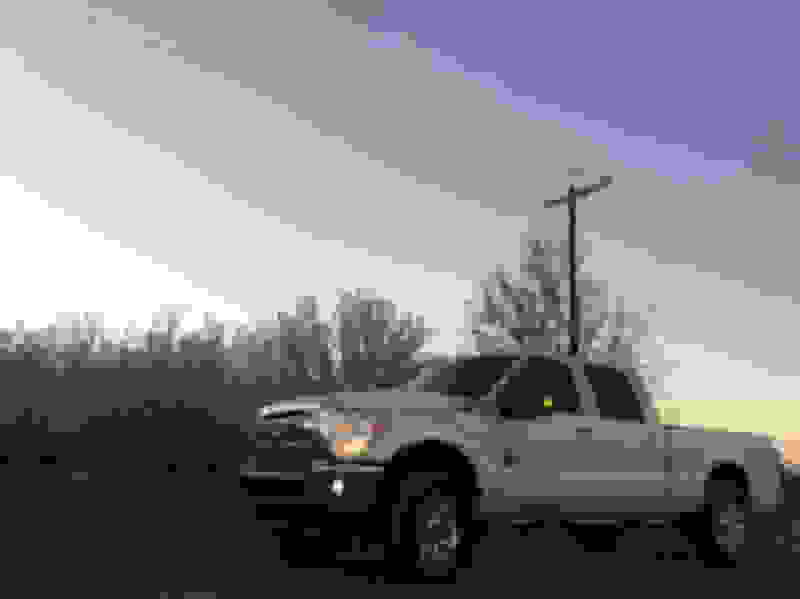 Quick Reply: F-250 2012 Purchase - Good Deal?